Add a touch of laid-back athleisure to your winter look with this track top. Featuring on-trend stripes and a colour block look, it’s built for both comfort and style. 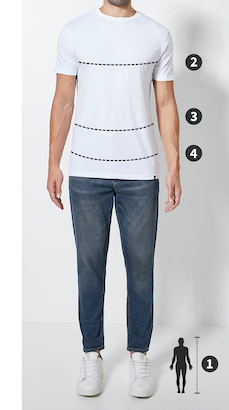 Dress it up with a plain tee, chinos and minimalist sneakers, or keep it casual with the matching pants.